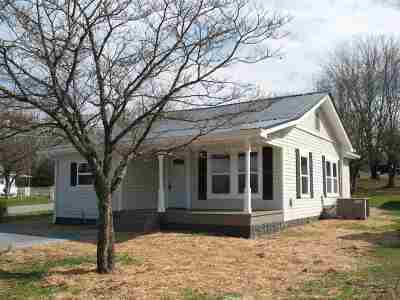 Remodeled 3 BR 2 BA house located in convenient midtown location. House features new windows, new floor, new kitchen w/stainless appliances, two new bathrooms, new water heater, new concrete driveway, newer roof, new main level laundry room, beadboard walls, tongue and groove wood ceilings, new fixtures, paint, etc. Home is in completely move in condition.